Organise your loose-leaf system with these best-selling essentials. The 5-in-1 Basic Kit is the perfect way to try a variety of accessories at once and boost your productivity - at a specially reduced price! 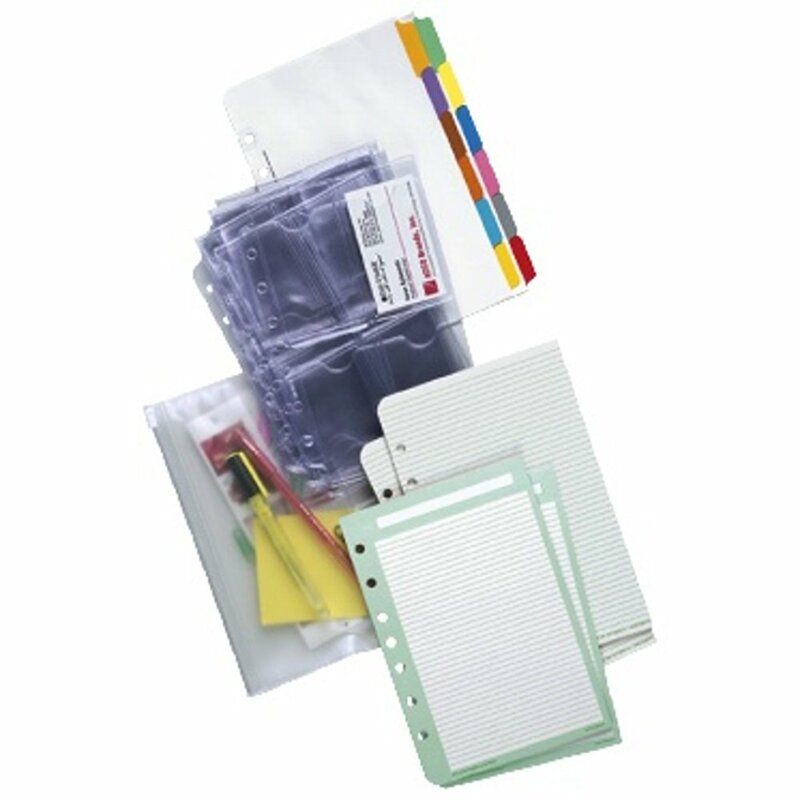 5-in-1 Basic Kit includes: vinyl card holders, all-purpose lined pages, multi-coloured blank tabbed pages, vinyl zip pouch and standard note sheets.